Availability: 157 In Stock. Backorder available. 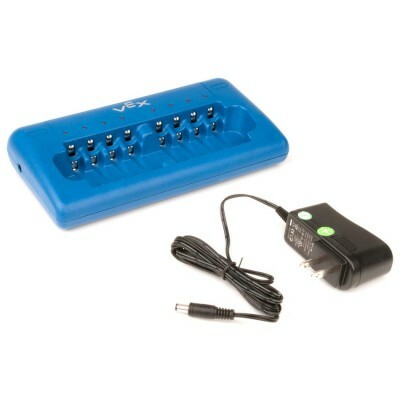 (1) 8-Bay AA/AAA Smart Battery Charger.